Before you head out, check the out what's going on and the weather at 60-Acres with this link! See the top of the page for an orientation video. Carnation Farm is SASS' summer home! Acres of flying area for Sailplanes only! SASS membership is required and property is protected by a locked gate. Complete your membership package to receive gate codes. AMA and SASS safety rules are strictly enforced. There will be no RV parking by the Cattery, all RV Camping will be in the designated areas marked on the maps. Vehicles over 19ft are restricted from driving across the field and will need to park close to the road, See map. Camping Policy - please read. Take the NE 85 st Exit in Kirkland off 405. 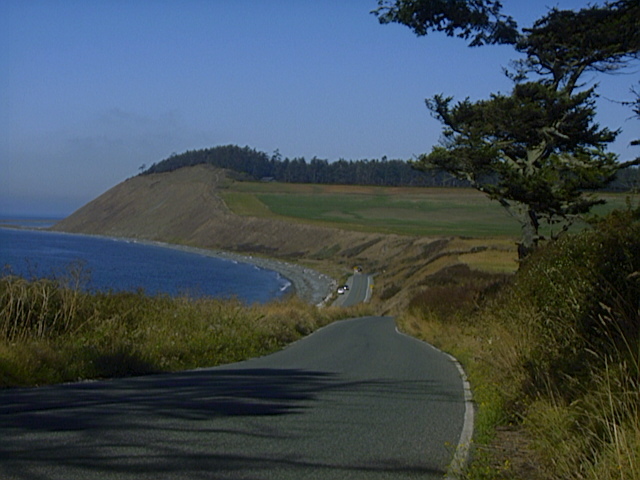 The road will curve to the left after about 10 blocks. The school parking lot is on the right. Randy's is a living part of Seattle, Boeing and aviation history. It's packed wall-to-wall with model airplanes, aviation books and magazines, and historical memorabilia. Classic Seattle sloping at its beautiful/stormy best! 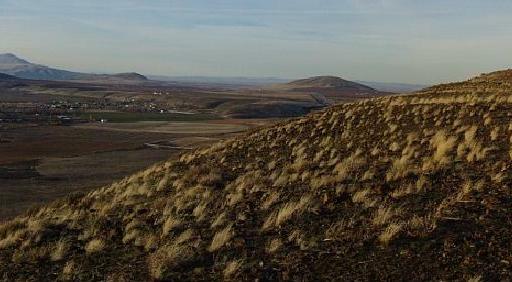 Located near Richland in Eastern Washington, Eagle Butte is one of the premier slope sites in the state. Richland is reached from Seattle by driving east on Interstate 90 past Ellensburg, then exiting on I-82 to Yakima and on to Richland. It's about a 3.5 hour drive. You must join the Mid-Columbia Soarers Link Broken - can anybody help?to fly at Eagle Butte. 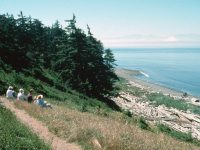 Slope site located on Whidbey Island, takes SW to NW winds. 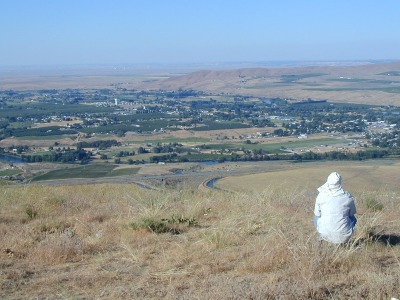 Kiona is a premier slope site in Eastern Washington near the Tri-Cities Area. With scrub grass and tumble weed for landing areas and a commanding view of the Yakima River Valley, this site is not to be missed! Kiona takes a generally northerly wind... but if its blowing from the south, Kiona's sister slope Eagle Butte takes a southerly, and its only a few miles away! Also nearby is a DS site for Southerlies called Chandler Butte (see map). 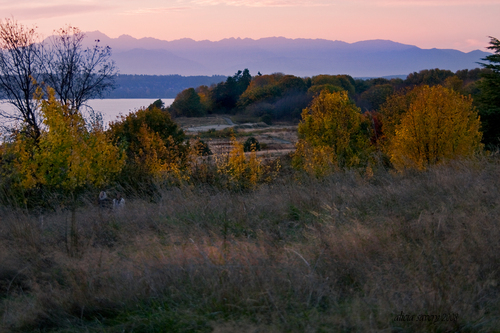 Magnuson Park, the former Sand Point Naval Air Station, is located on Lake Washington in Northeast Seattle. The fields may be reached either through parking lot W6, or though a gate on Sports Field Drive. Note that there is NO PARKING On Sports Field drive. To get to lot W6, enter at the main gate, at NE 74th St. Cross 62nd Av NE. The lot will be on the right, and the field is on the South side of the lot. To get to Sports Field Drive, enter at the main gate, turn right on 62nd Av NE. Go south past the Magnuson Community Center, then left into the driveway. Go through the parking lot and turn right on Sports Field Drive. The gate is about a block South. There is no parking on Sports Field Drive, but limited parking is available in the lot behind the Community Center.